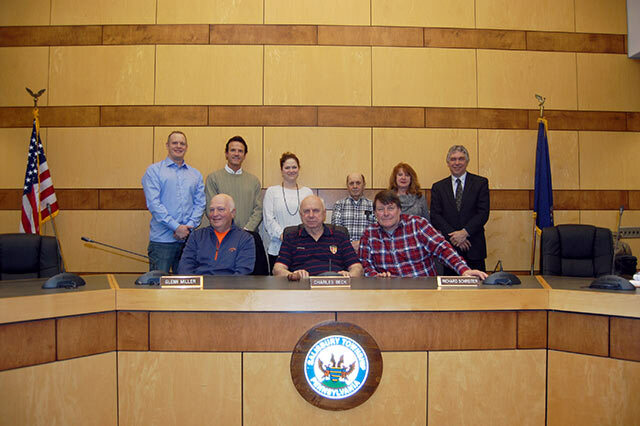 The Salisbury Township Planning Commission meets the second Tuesday of each month at 7:30pm. The Planning Commission regulates and controls the subdivision of lots and the development of land; the approval of plans, or resubdivisions, standards for the design of streets, lots, easements, and other improvements. Minor subdivisions and resubdivisions are reviewed and acted upon by the Planning Commission. Major subdivisions, land development, and site plan review are reviewed by the Planning Commission who make a recommendation to the Board of Commissioners who then act on the plan.